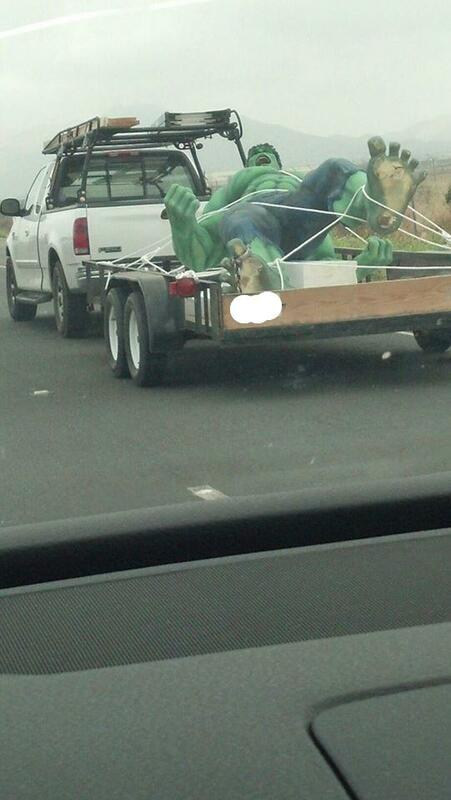 This entry was posted in Amazing, Comic Books, Pics, Scary and tagged hulk, pic, road, smash, truck. Bookmark the permalink. Yaaaaaaaaaaaaaay Friday that means its time to get F.A.T.